Camber Profile: Banana - A traditional radial sidecut meets reverse camber between bindings; No camber (flat) to tip and tail combines for a catch-free ride at entry-level, perfect for beginners and intermediates; Shape: True Twin - Symmetrical nose and tail to ride amazing both regular and switch; Flex: Soft; Edges: Radial - The deeper sidecut offers effortless turns; Top: Co-Ex - Ensures reliable impact strength; Core: Kind Hearted - Kinder, softer wood making it easier to maneuver; The core is made up of fast-growing, sustainable, farmed timbers that include FSC certified wood; Fibres: Biaxial - Two-way fibreglass orientation for a forgiving, fun ride; Sidewalls: 5 SW - UHMW (Ultra High Molecular Weight) exterior sidewalls made from soy-based elastomer; Base: CX 2500 - Extruded base that's fast and requires little maintenance; Terrain: All-Mountain; Sweeten your ride with the Sugar snowboard. 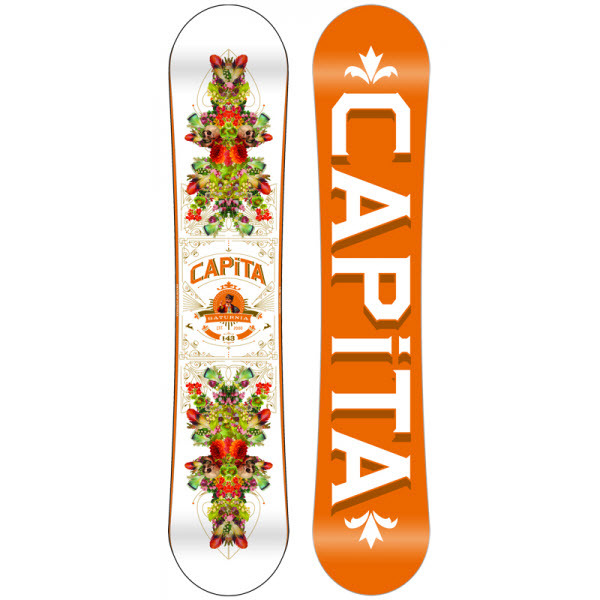 Designed for beginners and intermediates. the board provides the perfect confidence boost and reliable ride on any terrain. Whether you're linking turns on the Greens, or mastering bigger terrain, the Sugar board ensures a forgiving, fun ride with its True Twin shape and beveled edges for a catch-free ride. 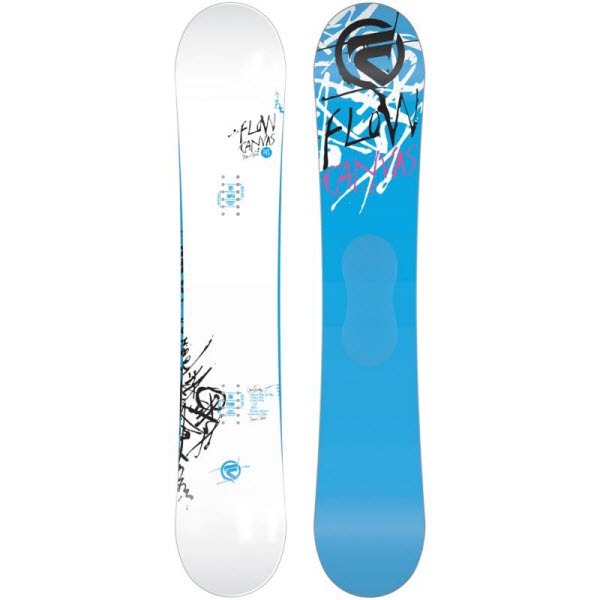 :: Women > Snowboards Size: 142cm,146cm,149cm,152cm.